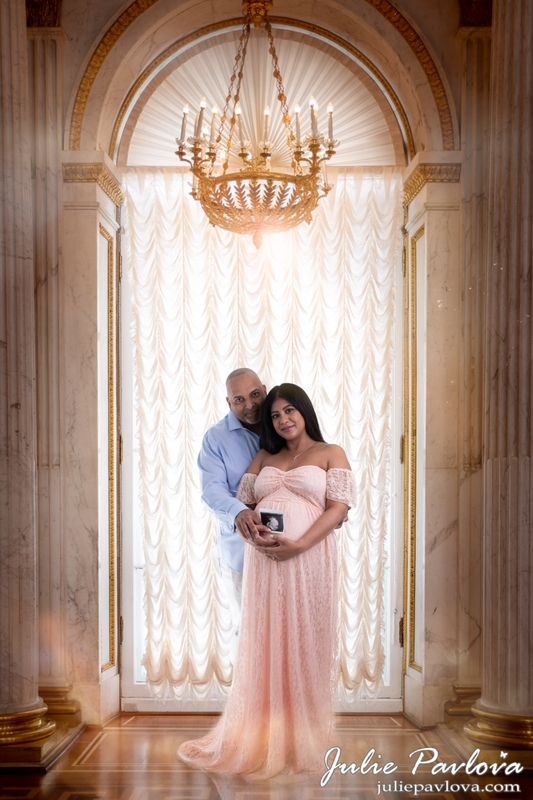 As a mother of two wonderful kids, I know that expecting the newest edition in your family is one the most exciting time in every woman’s life. Let me capture this special time in your life by celebrating your beautiful, life-giving body. Some women are mothers only once and those nine month never come again! Therefore my goal is to give you this wonderful experience you will remember a lifetime! I want to make you feel comfortable and gorgeous right before your life changes forever. 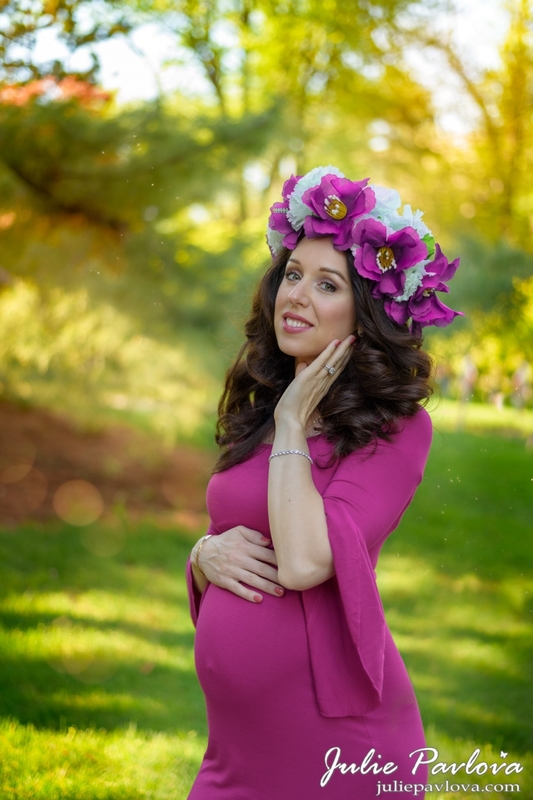 Focus on you while you can, schedule a Maternity session and pamper yourself! My maternity sessions usually last about two hours, and are done around 29 – 36 weeks. If your schedule does not allow for that I would be happy to work with you on timing. Pregnancy sessions are always relaxed, fun, empowering and never rushed. Pictures can be taken both in my studio in Queens and on location. Maternity sessions include photos of you on your own, and your family. 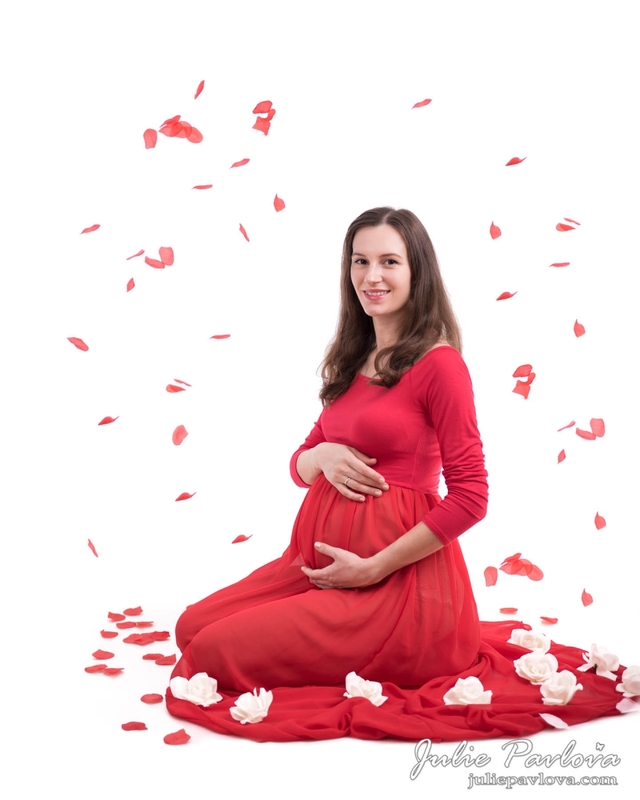 At this time I am offering several different maternity collections to choose from. Usual investment is between $600-$1200. 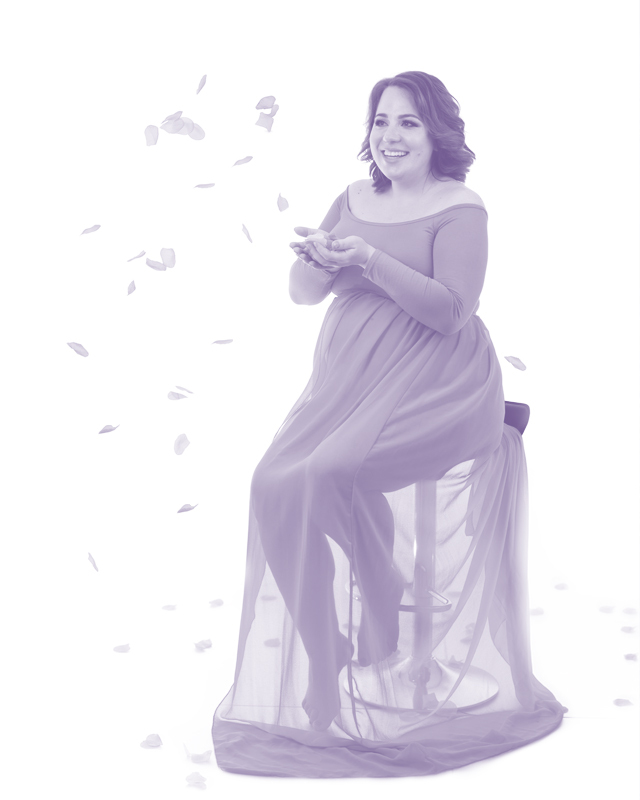 Bundle a maternity session with a newborn session for a discounted price! 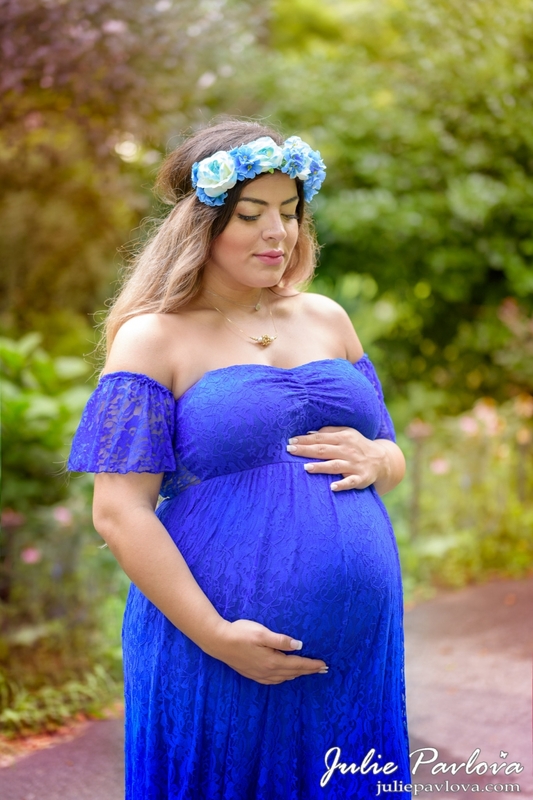 All sessions are tailored specifically to you and include personal or over the phone consultation, access to our gorgeous collection of maternity gowns and flower crowns, digital beauty retouching and private online gallery. I will work closely with you and learn from your ideas and expectations to make sure that your vision becomes a reality. Please feel free to message me to discuss the details and book your time! I look forward to photographing you and your beautiful family!